First off, let me say how thankful I am to everyone for Pinning my Perfect Bottomed Cake Pops over 15,000 times on Pintrest! I was super excited to see that such a simple idea was so needed by home bakers to make Cake Pops. 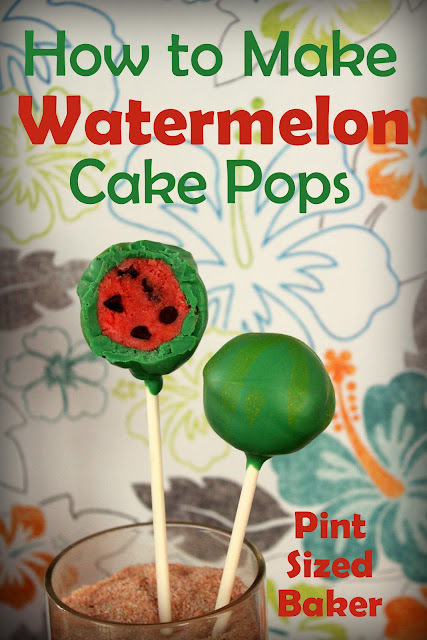 This week, I’ve decided to show you how to make a fun and simple Watermelon Cake Pop. 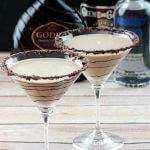 These are easy to make and will be a great addition to your summer B.B.Q. party. 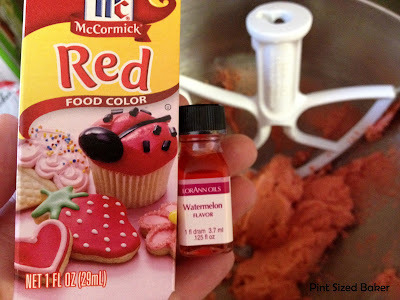 Add your cake and frosting into your mixer with a few drops of red food coloring and just a DROP of the watermelon flavoring. Trust me, this stuff is strong and will quickly over flavor the cake. Worst case scenario, is that you just add more of the cake and frosting and have MORE pops. 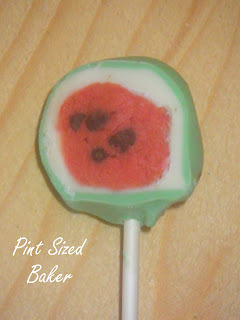 Once the watermelons are formed, melt 3/4 of a bag of green candy melts and dip your pops. You’ll have more than enough melts to dip a dozen pops. Don’t worry, you can keep the candy in an air tight container for later use. Now, this time of year as the heat and humidity build, your candy melts will thicken quickly and not be easily dip-able. Have your AC on and stir, stir, stir. While I was making these pops, the house temp was in the upper 70’s and I had issues with the melts getting smooth. When the melts get too hot, they get THICK! 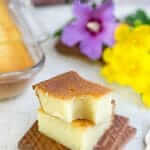 To cool the melts, you can walk away for 20 minutes and let it sit or you can add more melts and stir, stir, stir. Don’t get frustrated. Just be patient. As a last ditch effort, you can add some melted Crisco or Coconut oil, but you still have to STIR!! 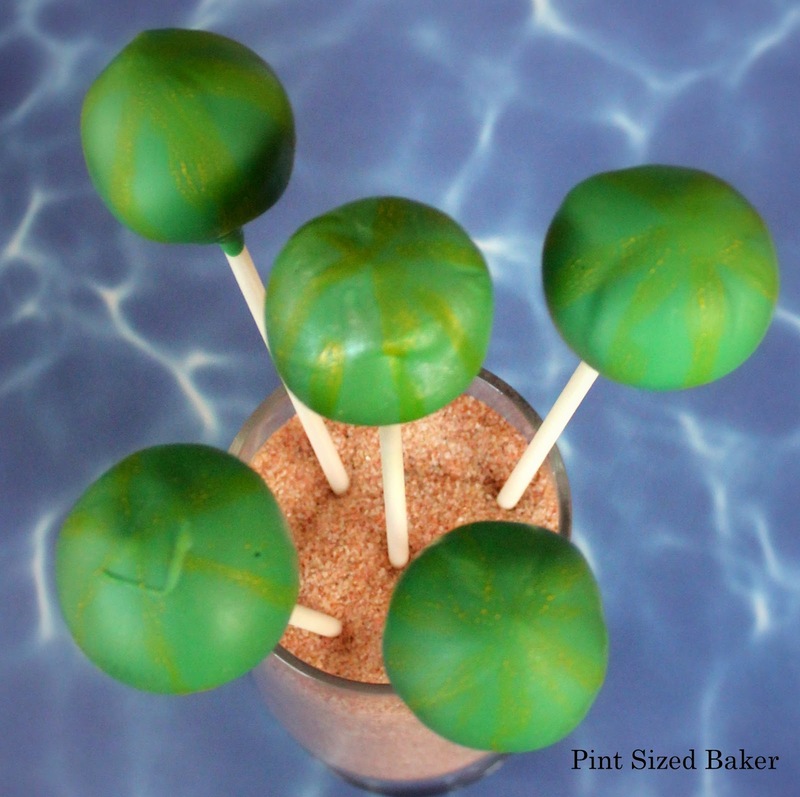 To add a layer of extra detail, you can make a very thin coating of white candy melts and dip the pops first in white then in green. This one is a bit thick on the white and too thin on on green, but I think you get the point. When all of your pops are dipped, you’re done! If you want to add a layer of detail, you can add some yellow stripes. 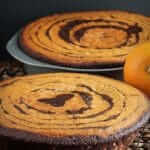 Your guests and kids will LOVE this wonderful surprise when they bite into it. 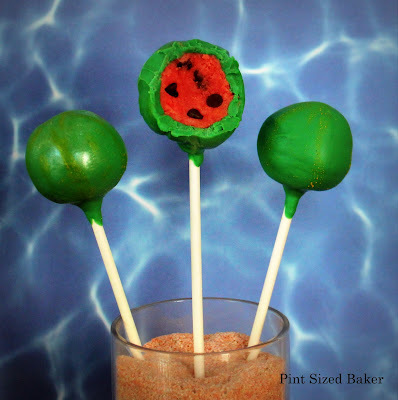 Another great thing, is that cake pops last for a few days, so you can make these a few days in advance of your pool party, BBQ, family gathering, watermelon party! Simply, wrap them with a little bag over each one or layer plastic wrap so they don’t rub against each other. 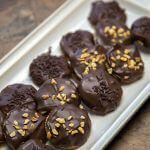 Place them into a plastic container and place them in the REAR of the fridge. A few hours before the party, simply place the container on the counter to let it come to room temperature. Don’t open the container if the pops are not individually wrapped; you don’t want condensation to form on the pops! You’ll have mess! Wow– 15,000 is incredible! I am so happy just to see something I made pinned and can't imagine 15,000 people seeing and liking it!! Well done! I know!! It's totally CRAZY to me! One day it was approaching 6,000 and then I look a few days later and it said 15K!! I am totally blown away! Thanks for stopping by, Holly. These are amazing, so cute and well done! 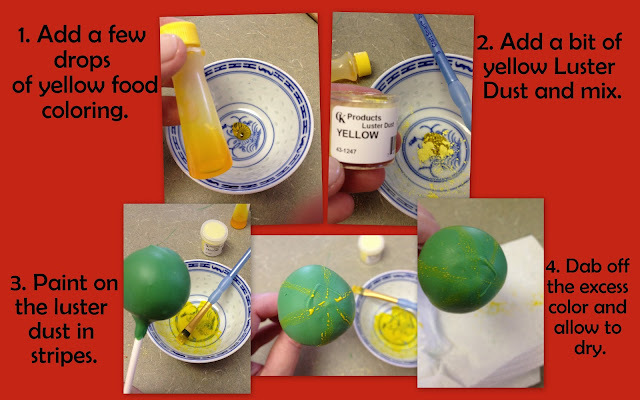 And excellent instructions, too! 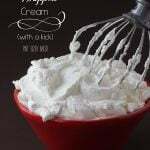 I'd love for you to add it on my link party at: http://printabelle.com/?p=4994 Thanks! Thanks for the invite, I just linked up! Oh my gosh these are adorable and so perfect for Summer. Thanks for linking, I love these! 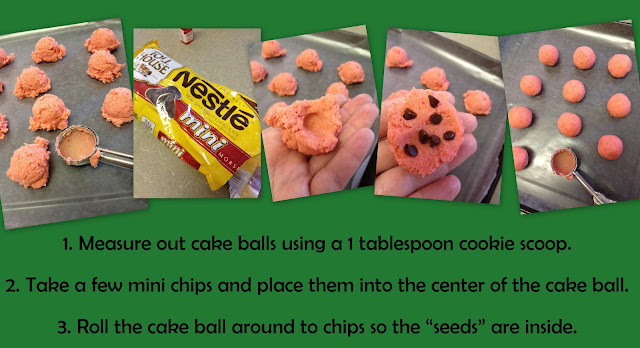 I also had to check out your flat bottomed cake pops, and it's just a genius idea! Can't wait to see more from you. These are wonderful!!! So dang cute! 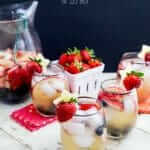 These look absolutely wonderful for summer. Anything watermelony works great at my house! Thanks for linking up at Fantastic Thursday at Five Little Chefs! Hope to see you there next week! Just adorable. I have a friend who collects watermelon 'things'…she would just go crazy over these. Thanks so much for linking up at Weekend Potluck. What a cute idea!! Glad you've gotten such an amazing respose! So adorable, thanks so much for the tutorial! These are awesome- you never cease to amaze me! This is amazing! Great pictures. I would love for you to link this to my Sunday Slice party. 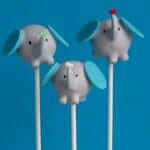 these are amazing – adorable!!! pinned! thanks for linking with Kids in the Kitchen! Hi! I wanted to let you know that you were featured on my Wonderful Wednesday link up at http://printabelle.com/?p=5272 If you would like a featured button, I have them here: http://printabelle.com/?page_id=724 Thanks! These are too cute. Very imaginative. amazing!!!! new follower from the little becky homecky link party! Wow these are adorable! My daughter loves to make cake pops, I'll show her these. Where do you get the watermelon flavoring? Thanks for sharing at Naptime Delights! These are amazing! 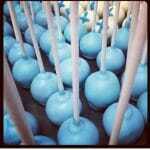 The time you always take to create such beautiful cake pops is definitely seen in your work. So summery and yummy looking 🙂 Thanks so much for linking up to Creative Thursday last week. I can't wait to see what you link up this week. Have a wonderful weekend. want, then look through what’s available and make your email booking. Ganeshmal Tejraj offer to clients superior designed cold display counters for display of refrigerated products are Commercial Grinders, Commercial Mixer Grinder, Commercial Juice, Meat mincer in Bangalore.